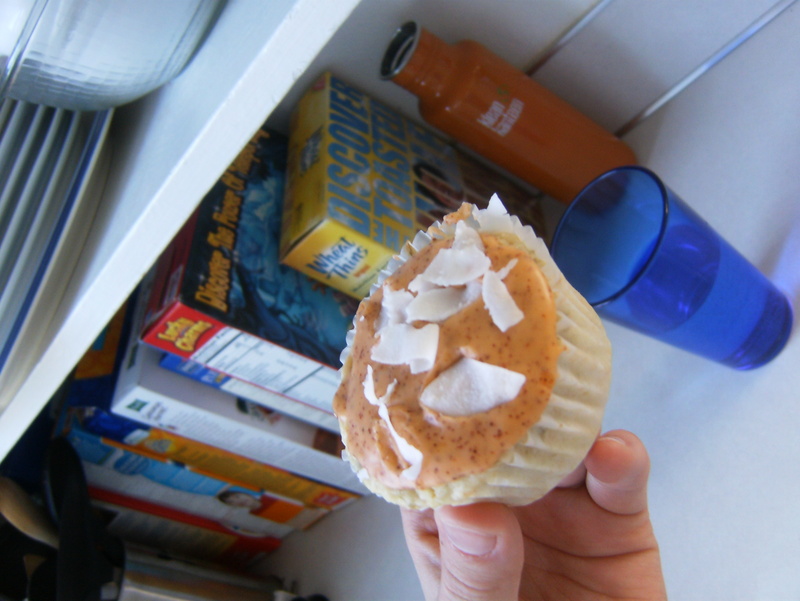 Coconut | Cupcake Villains Strike Again! Why, yes, that is a microwave older than me in the background. There was a sale on bulk spices earlier this week (the same kind of sale that lead me to buy cocoa nibs that lead to these red velvet cupcakes) and I stocked up. The only really *new* thing I bought during the sale was garam masala. Garam masala is actually just the name of a sort of style of spice mix–it can be any combination of a number of different spices. The kind I bought, however, has a combination of cloves, cinnamon, cumin, coriander, cardamom, and pepper, and maybe a few other things I’m not 100% sure on. 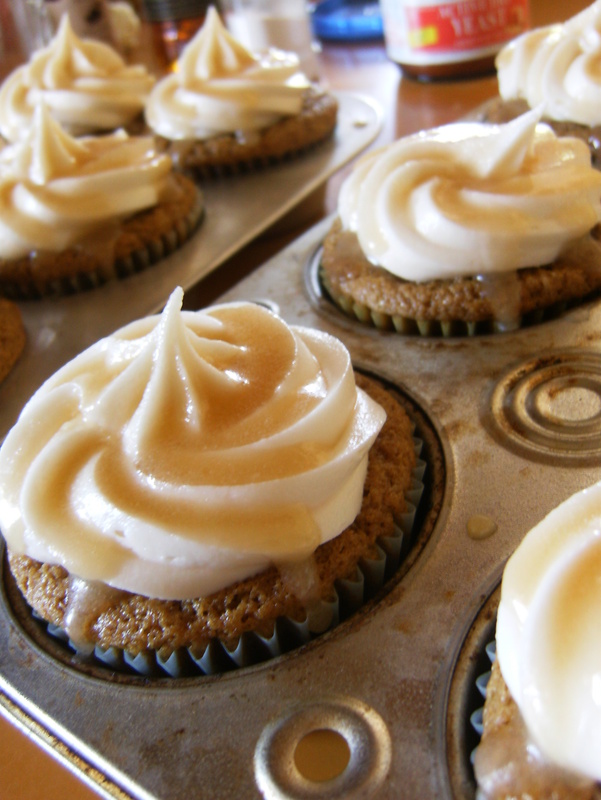 Though I know some people have declared that savory flavors in cupcakes is weird, I like it, and I like it as much as I like sour flavors in cupcakes. I feel like the savory/sweet and sour/sweet combinations work well because of the contrast, playing counterpoint to each other. One of the coolest things about wordpress is the data it gathers. There is a page that keeps count of page views, links clicked, referrers, other stuff, and one of my favorites: Search Terms. 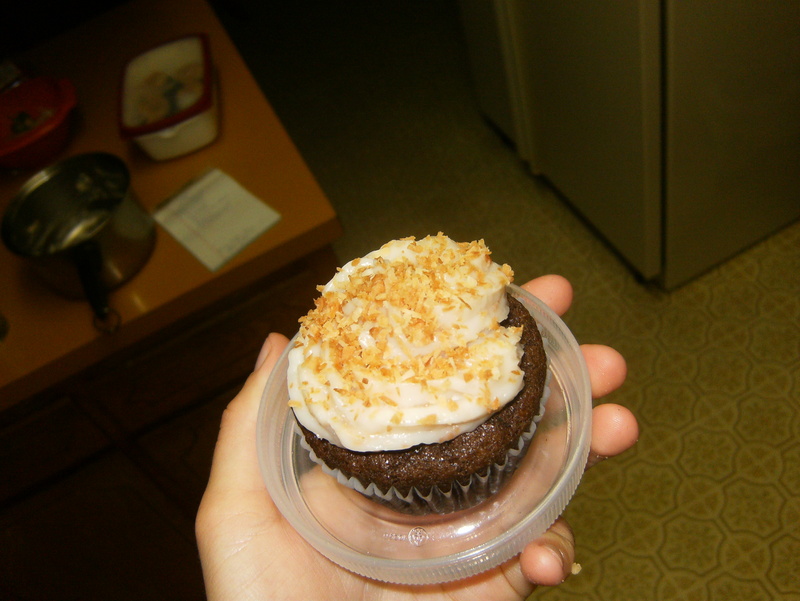 That is, the phrases and words people google that makes Cupcake Villains appear in their search results page–a hilarious number surround the question of how to use alcohol in cupcakes–and one popped up after Mels last post that immediately seemed like a good idea: Gluten-Free Chocolate Coconut Cream Cupcakes. I suspect that I’m feeling fanciful and antsy because…well, probably because I’m an energetic person who has a hard time focusing when I don’t get out DO incredibly active things every day. I suspect this is why bicycle commuting works so well for me. Another flavor request from my mom! 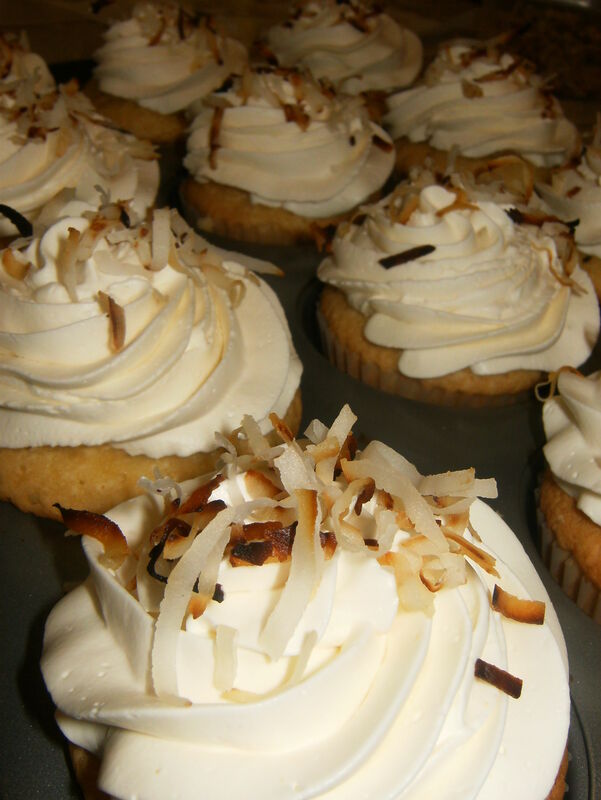 She loves coconut cream pie, and she wanted me to duplicate the flavors in a cupcake. 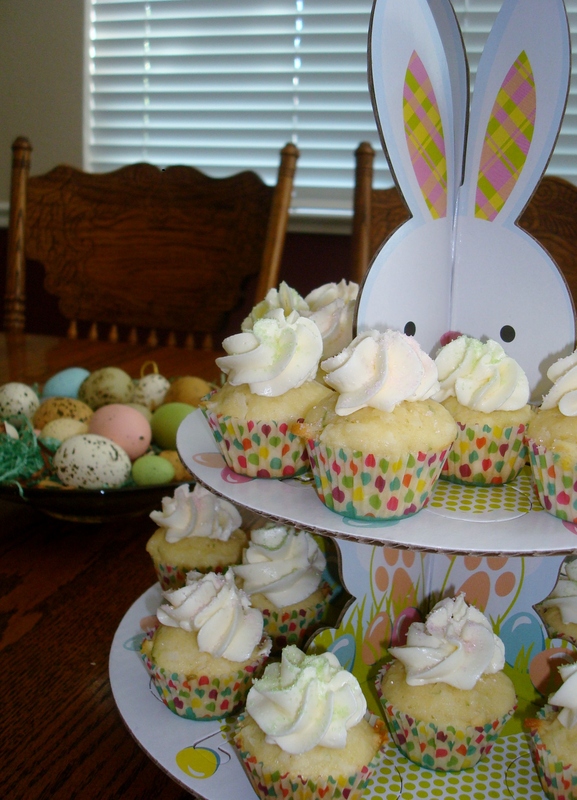 To do so, I made a traditional vanilla cake batter, but substituted coconut milk for the regular milk. Additionally, I made a coconut custard to put in the center. 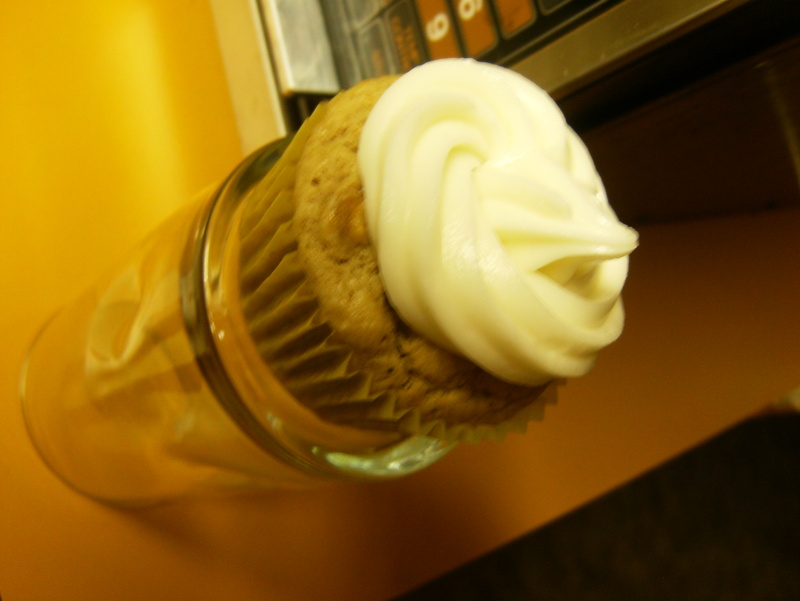 Finally, I topped it off with one of my favorite frostings, stolen from my Mexican Hot Chocolate Cupcakes (minus the spices, of course). 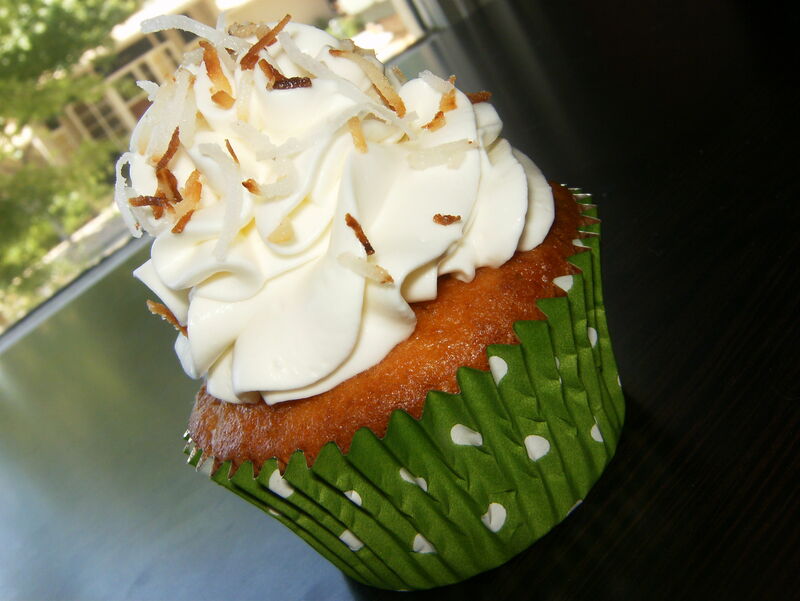 Add a bit of toasted coconut on top, and you have a delicious cupcake!